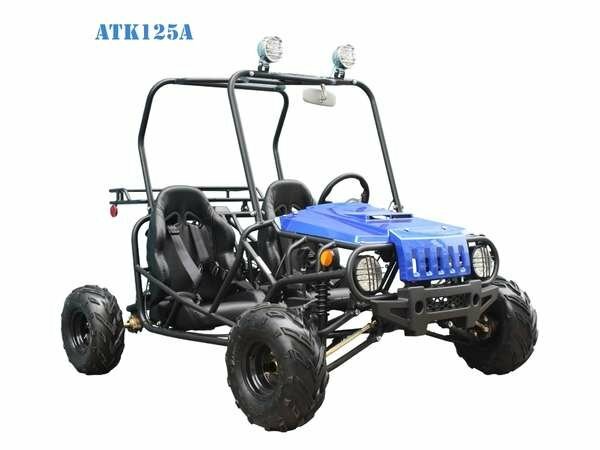 Have fun with TAOTAO ATK 125A ! This is a great mid range go kart, not too small and not an adult size either. Great for large kids to teens. 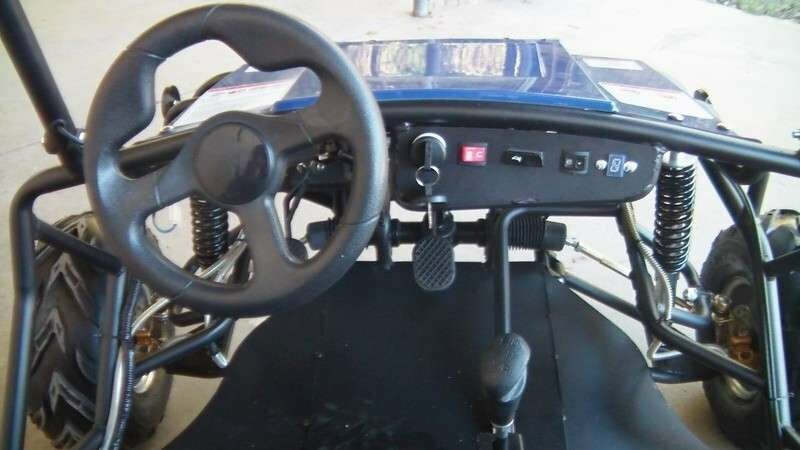 Check out this TAOTAO ATK 125A Go Kart Video below. TAOTAO ATK 125A Go Kart - WWW.BIKE.CC from Bike.cc on Vimeo.